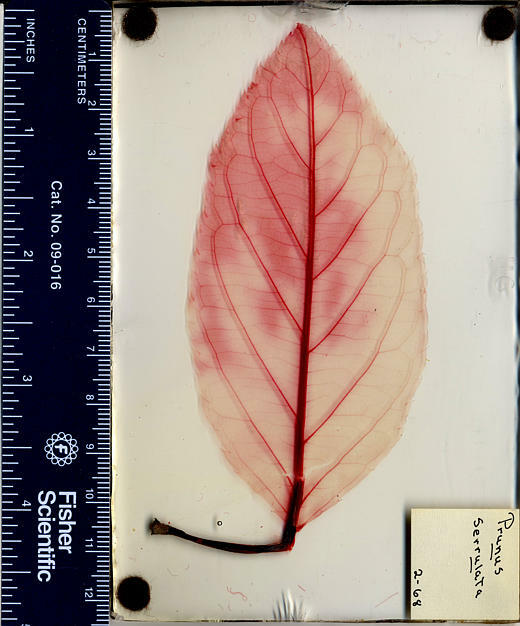 Prunus serrulata, a dicot, is a tree that is not native to California. 0000 0000 1102 1182:! 2002 University of California Museum of Paleontology:! :!